Yesterday I had the privilege to show TMB and Katye the lovely sites of Seattle, along with Jill. There was a lot of walking, laughing, picture taking, more laughing, and cupcakes. 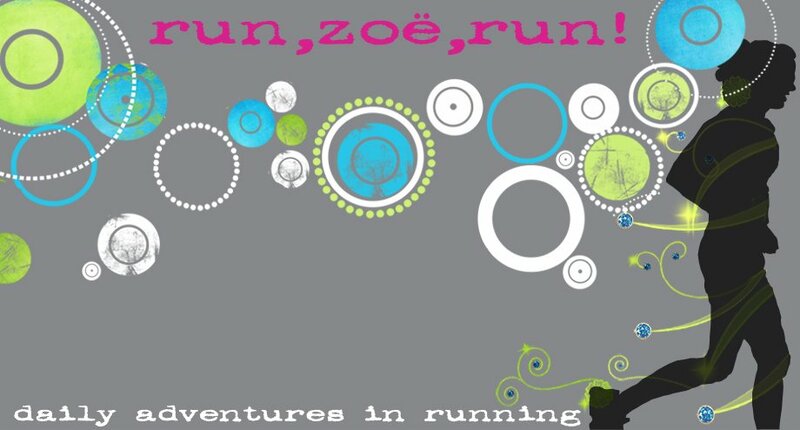 :) Crazy conversations about running, random people we saw along the "tour," balls (you decide), apps, food, running shoes, race stories and cupcakes. Everything ended with cupcakes. Delicious ones, too. I would love to show you a lot of pictures, but I don't want to spoil TMB's and Katye's recaps entirely. So I have one that I will show...Space Needle tourist pic! Woo hoo! I'll give the rundown of the events later. I'm tired and the You Go Girl 10K is tomorrow AM! Yay! You have 2 hours left to enter the raffle/giveaway for plane tickets! Fun!! Can't wait to see their recaps! I hope to make it out to Seattle sometime in the near future! Have fun today, u gals!! i love having guests in town, sometimes it gets me to do and see things I should have already! Looks like you all are having a great time! Have fun! your prego belly is so cute!! i hope goober's 8th race went well! So fun! 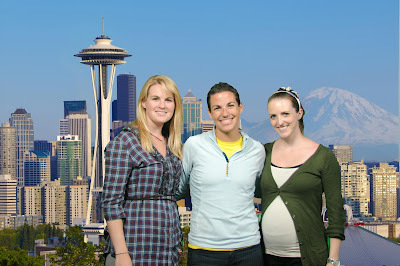 I miss Seattle and the Seattle bloggers!! So much fun! I love Seattle. I REALLY need to get to Seattle one of these days! Hi, love the picture. How far along are you? You look great!